The Brown County Humane Society is a private, volunteer-supported nonprofit organization dedicated to serving Brown County’s dogs and cats. We operate the only animal shelter in Brown County, and accept all of the county’s homeless cats and dogs regardless of health, temperament, or perceived adoptability. We have achieved and maintained an amazing Save Rate of over 95%, compared to the national average of 60%. Our spay/neuter assistance program has helped to decrease the number of unwanted pets in our community by 57% in five years. We provide a number of different programs at the shelter and in the community. Match dogs and cats with their new family. Provide a safe place for people to take unwanted dogs and cats. Find barn homes for under-socialized cats. 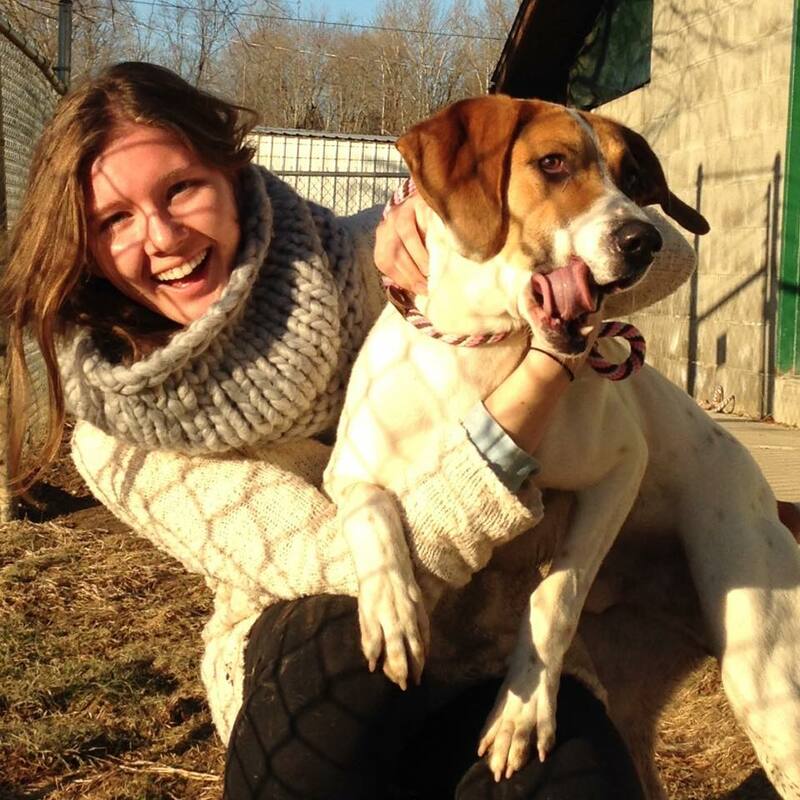 Provide behavior training to help animals become more adoptable. 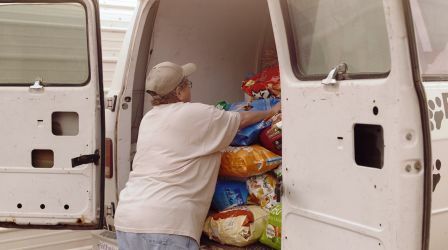 Provide temporary pet food assistance for families in need. Deliver straw for outdoor pets. Build fence enclosures to get outdoor dogs off of chains. Educate and assist with trap-neuter-return for feral cats. Provide education and outreach programs for community members. Our community programs are provided by our Serving Pets Outreach Team (SPOT). Contact them at (812) 703-0797. The Brown County Humane Society (BCHS) is a community resource dedicated to promoting animal welfare. 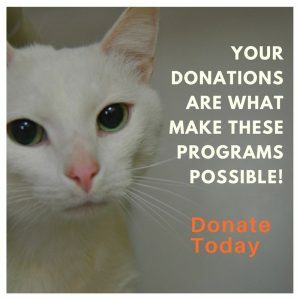 We provide temporary shelter to pets in need and promote adoption into permanent, loving homes. We support and promote spaying and neutering to eliminate pet overpopulation. We advocate compassionate care and respect for animals through public education. A community where all animals are valued and treated with respect.